Anglers and co-anglers will be fishing for a spot in the TBF National Semi-Finals tournament at Lake Millwood! Please arrive early if you will be paying your entry fees at the meeting. We are set to send a minimum of 15 anglers & co-anglers to the National Qualifier! Non-Boaters be sure to link with a boater to guarantee your entry. For more information contact: Doug Thompson 501-766-2136 or email dathom@acxiom.com. On March 27th 2019, 32 Teams left Mountain Harbor Marina in a quest to become the TBF of Arkansas Junior State Champion. 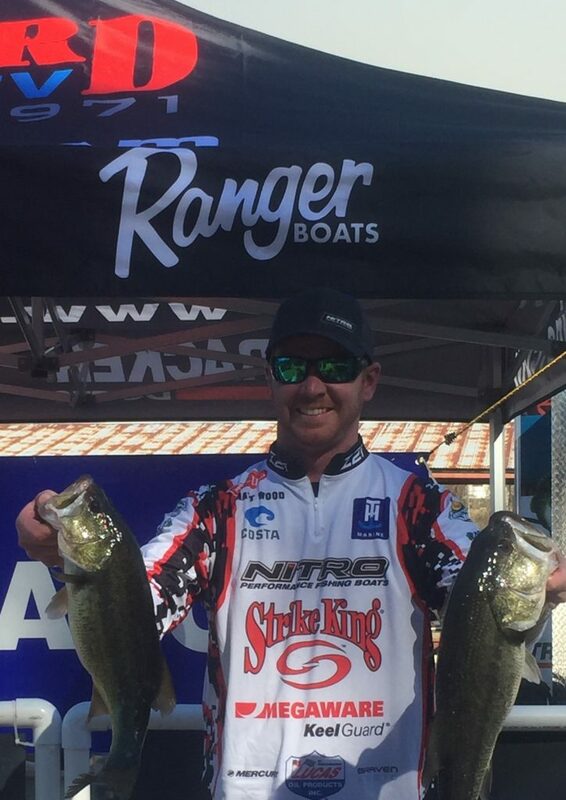 Lake Ouachita proved to be stingy with what she would give to our anglers. Lake Ouachita only gave up 5 limits that day. But these young anglers proved that they were up for the challenge, with almost all teams weighing fish. 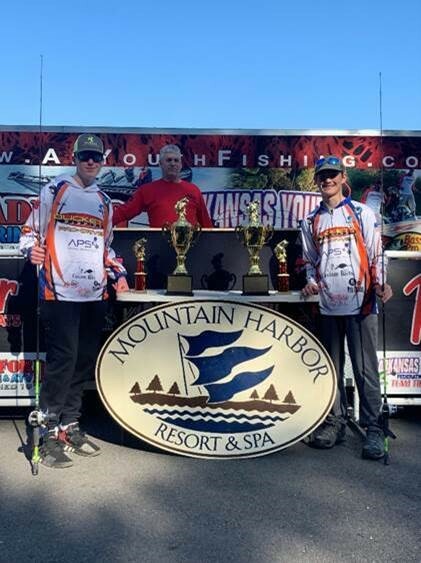 Casey Tissue and Clayton Vote, of the Central Arkansas Youth Fishing Club, were crowned Arkansas Junior State Champions with an impressive 5 fish limit weighing in at 12 pounds 11 ounces. This was their second attempt to become junior state champions as a team. Casey has attempted on three different occasions. Both anglers have placed respectively in each of their attempts. Last year coming up a little short placing in the top Five. 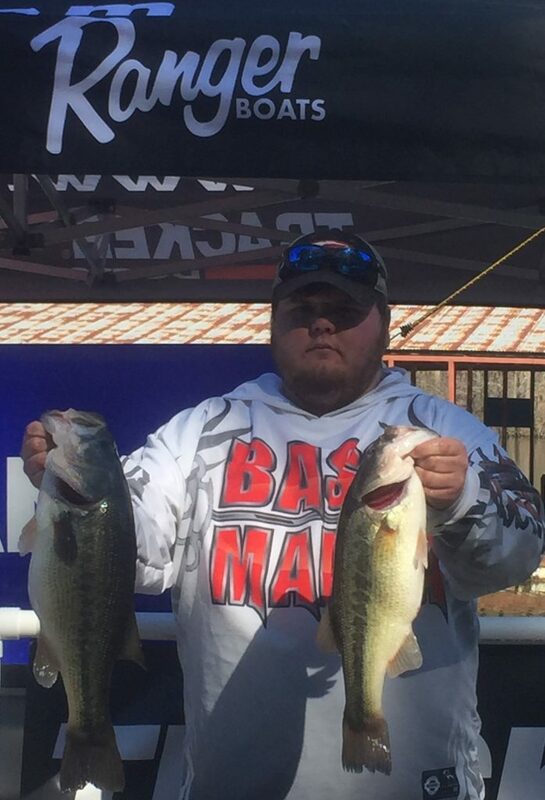 TBF of Arkansas 2019 Qualifier #2 March 16th on Lake Ouachita is a wrap. Congratulations to Matt Wood (Boater) and Jonathon Dotson (Non-Boater) on their victory. Anglers are competing for a spot in the TBF National Semi-Final tournament on Lake Millwood in June. From Lake Millwood, the top boater and co-angler will earn a berth in the TBF National Championship Tournament where they will compete for entry in the BFL All American and possibly all the way to the Forrest Wood Cup.